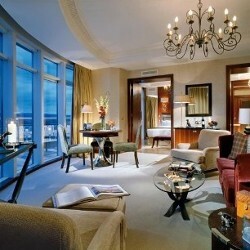 Get the latest news on our exclusive offers and tailored packages. 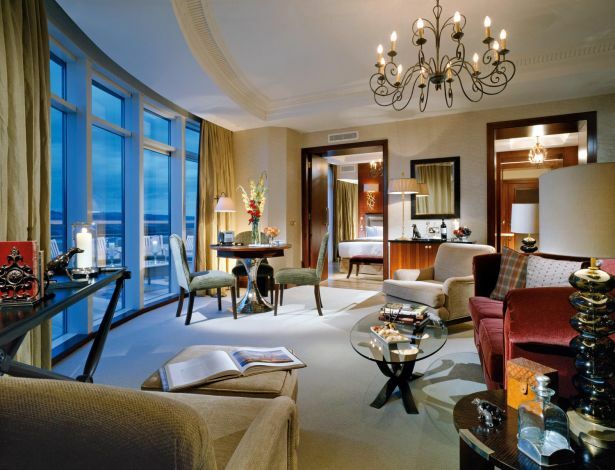 Fota Island Hotel and Luxury Spa in Cork offers guests 123 contemporary style en-suite rooms and 8 private penthouse suites with inviting and sumptuous interiors. 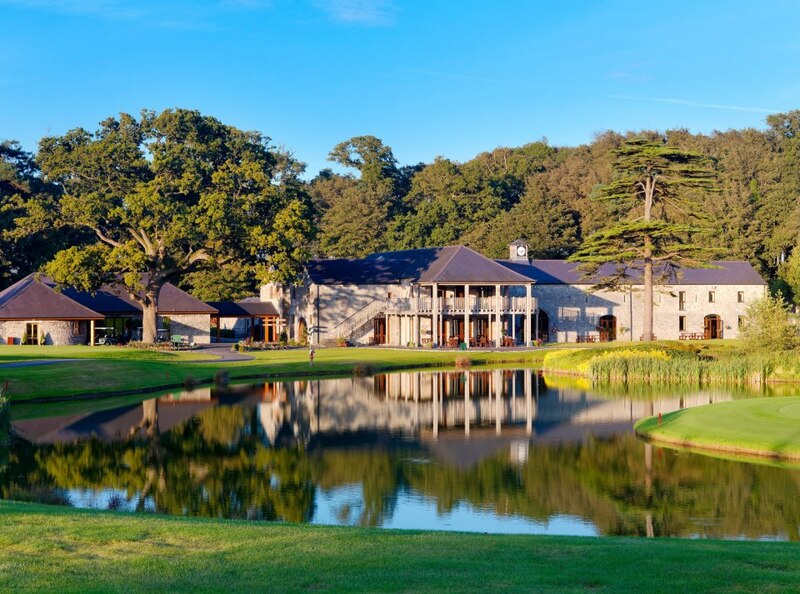 The contemporary external styling of 5 Star Fota Island Hotel & Spa surrounds what can only be described as an indulgent and truly sumptuous interior. From the moment you enter the luxurious foyer and witness the exquisite décor, you will know that a combination of luxury, hospitality and sheer quality sit at the very heart of this exceptional residence.